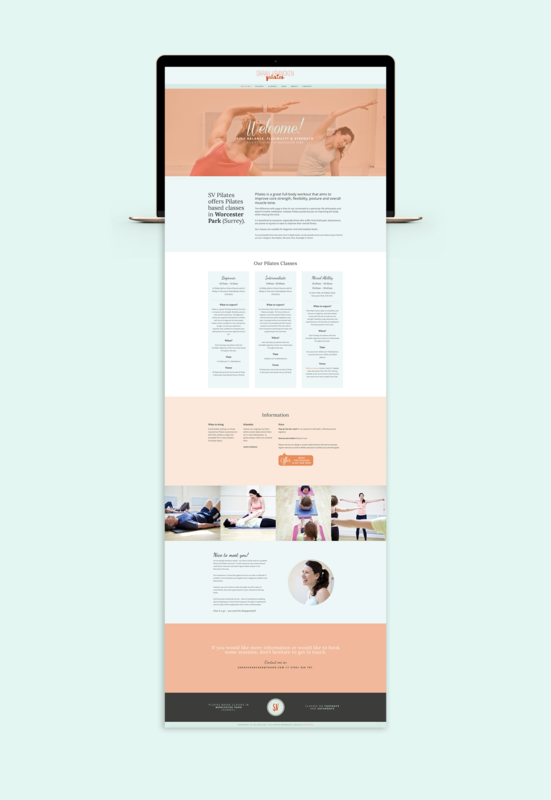 Brand identity and one-page website for London based pilates school. 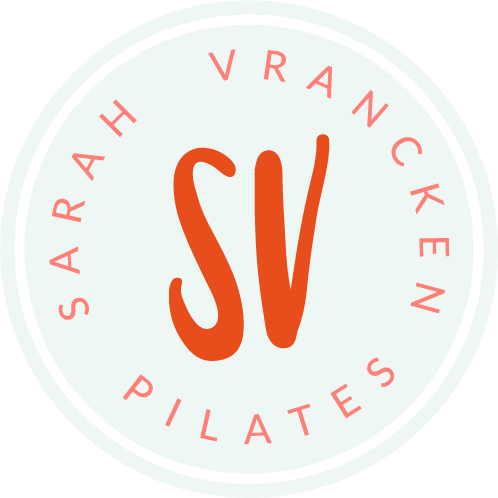 Brand identity and one-page website for SV Pilates, a pilates school in the suburbs of London. Fresh colours and a script font give this website an inviting appearance.